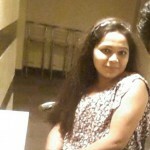 How many times have you heard the phrase, ‘Haathi Ghoda Palki Jai Kanhaiya Lal Ki’? Must be infinite times, right? 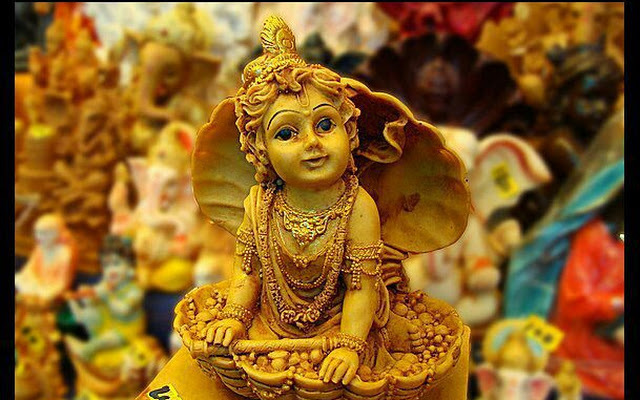 In the month of August/ September every year, across India, Janmashtami– the birthday of Lord Krishna is celebrated with great enthusiasm and devotion. It falls on August 25 this year. The actual celebrations of Janmashtami take place during the midnight as Sri Krishna– the eighth incarnation of Lord Vishnu. This notorious divinity who was quick witted and jovial in nature is believed to be born on a dark, stormy and windy night. All over India, this day is celebrated with devotional songs and dances, pujas, arti, blowing of the Conch and rocking the cradle of baby Sri Krishna. But, in the land of Mathura-Vrindavan (the place where Krishna spent his childhood), the festival is celebrated with unmatched zeal and grandeur. As it happens to be the birthplace of Lord Krishna, the whole town wears a festive look and becomes a highlight in itself as the birth date approaches. 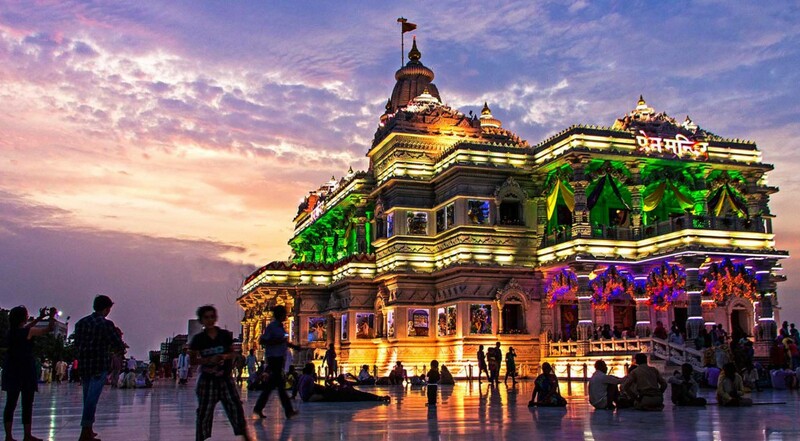 The main event of Janmashtami celebrations is held at the actual location where Lord Krishna was born which has now been converted into a big Krishna Janma Bhoomi Mandir. 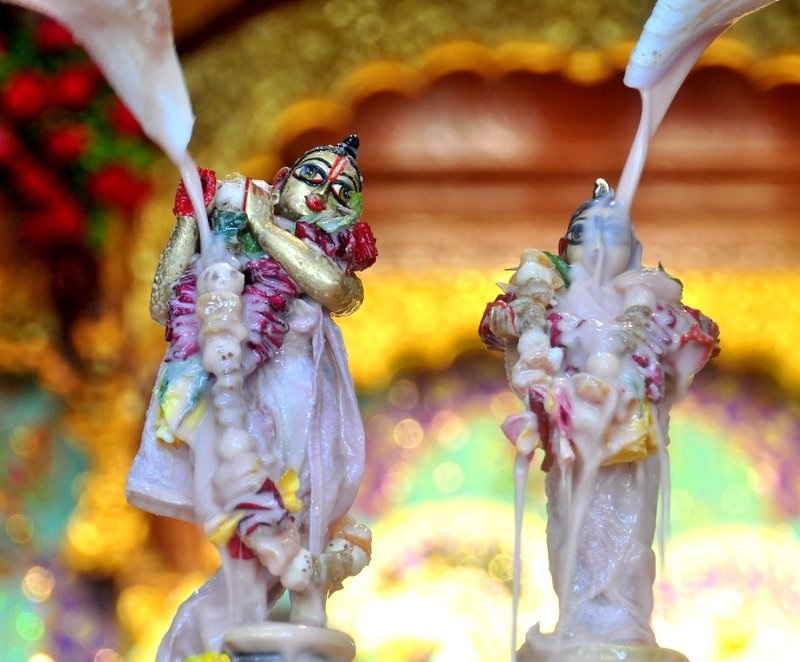 The idol of lord Krishna is given a ritualistic bath with milk and curd and dressed up in traditional attires and placed in the cradle amid the chants of the hymns song by the devotees. 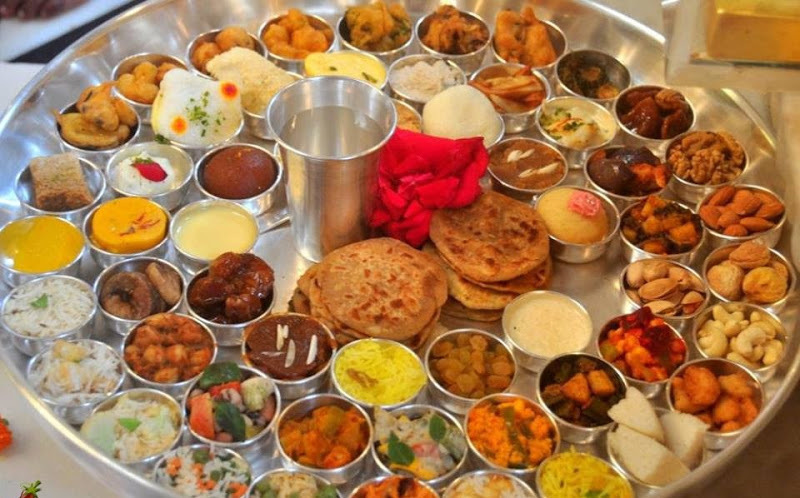 Thereafter, the lord is served and treated with panch Amrit and Chappan bhog (56 dishes) which is then distributed amongst the devotees so that they can break their day-long fast. On the occasion of Janmashtami, rasleelas, scenes from the epic Mahabharata and plays depicting the life of Krishna are performed by professional artists at various places. 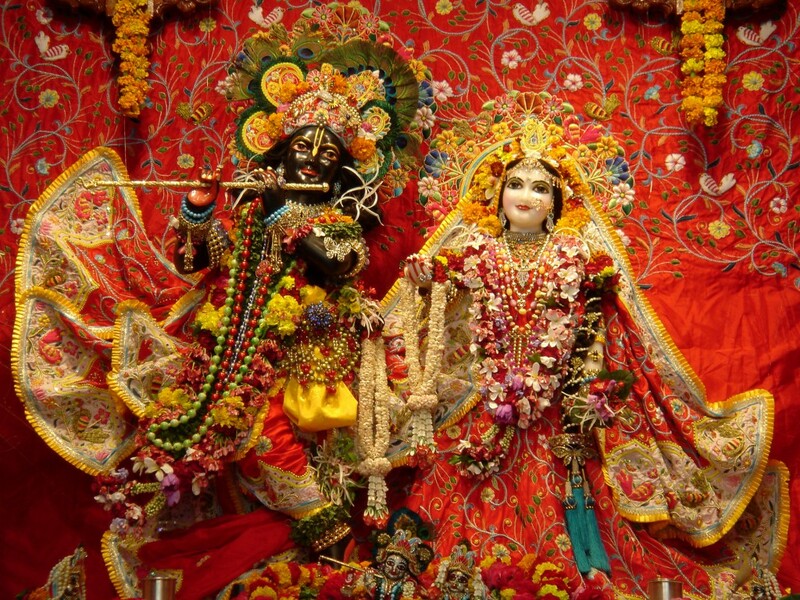 These plays lure a large number of tourists to the religious land of Mathura- Vrindavan. 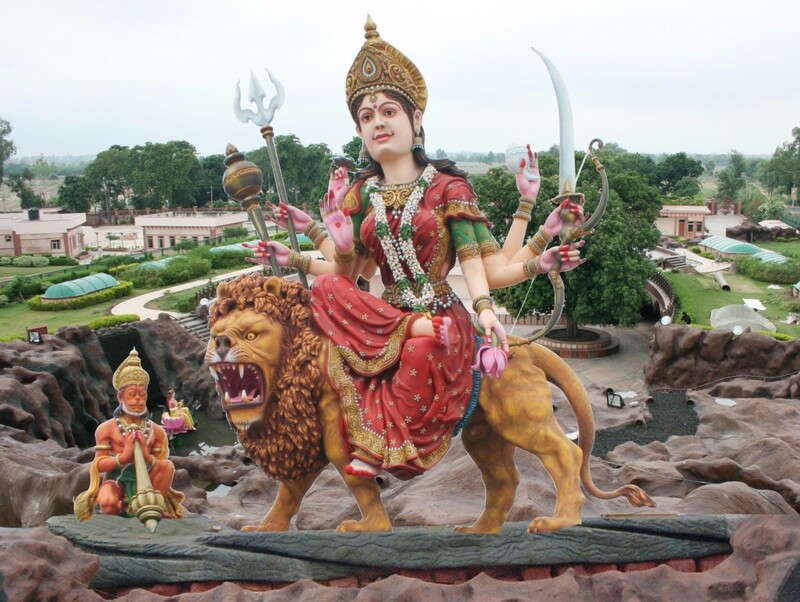 Temples to be visited in Mathura-Vrindavan includes ISKCON Temple, Banke Bihari Ji Temple, Prem Mandir, Sri Ranganatha (Rangaji) Temple , Dvarkadhish Temple, Vaishno Devi Temple and many others. In the Indian state of Maharashtra, Dahi Handi or Govinda (commonly known in Maharashtra) is a popular festival celebrated to mark the auspicious occasion of the birth of Lord Krishna and the butter stealing habit of Krishna when he was a child. 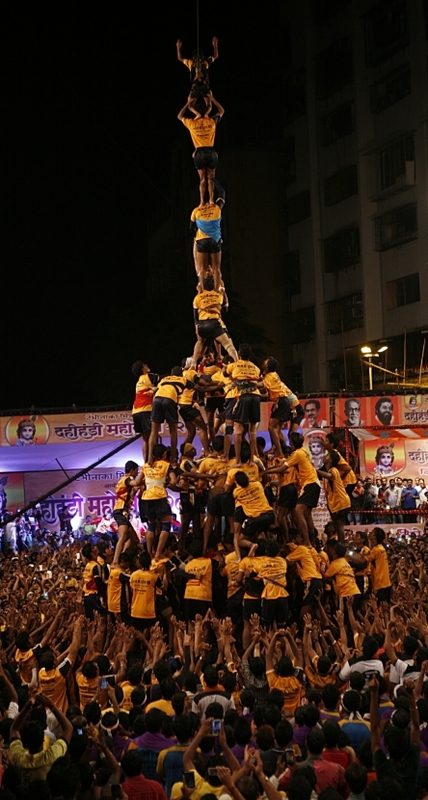 The Dahi Handi activity involves the making of the human pyramid that is climbed by the participants. The aim of the activity is to climb to the top and break the pot full of curd. 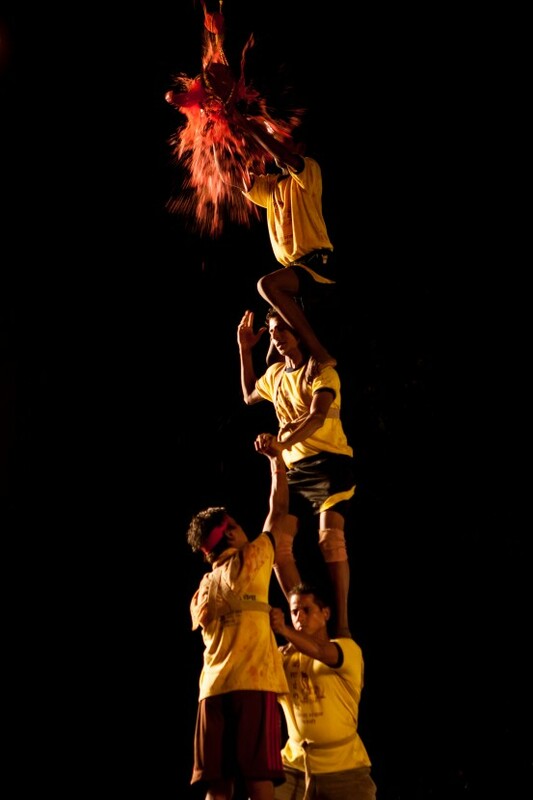 The groups of daredevils who take on the challenge of breaking the Dahi Handi are known as Govinda Pathak. 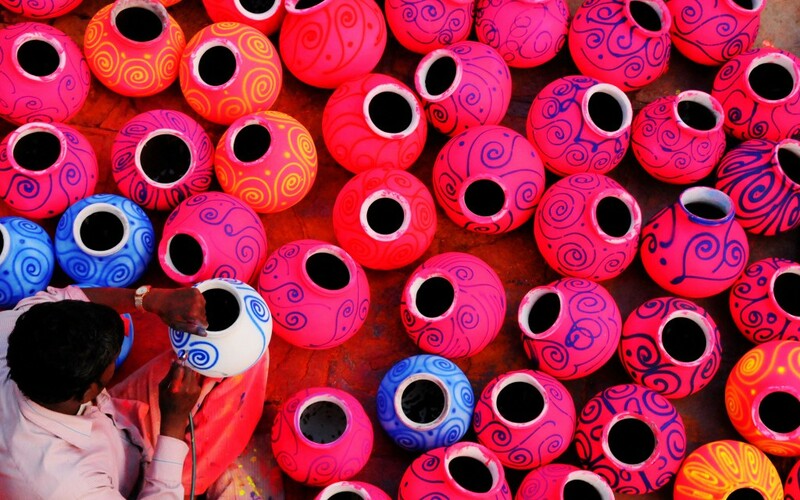 Throughout the day of Dahi Handi, the Govinda spend the day travelling across Mumbai, to locations where these pots have been set up. At each venue, they try to break the coveted pot.The joyous dances are a sight in themselves. Money is, of course, an important reward. 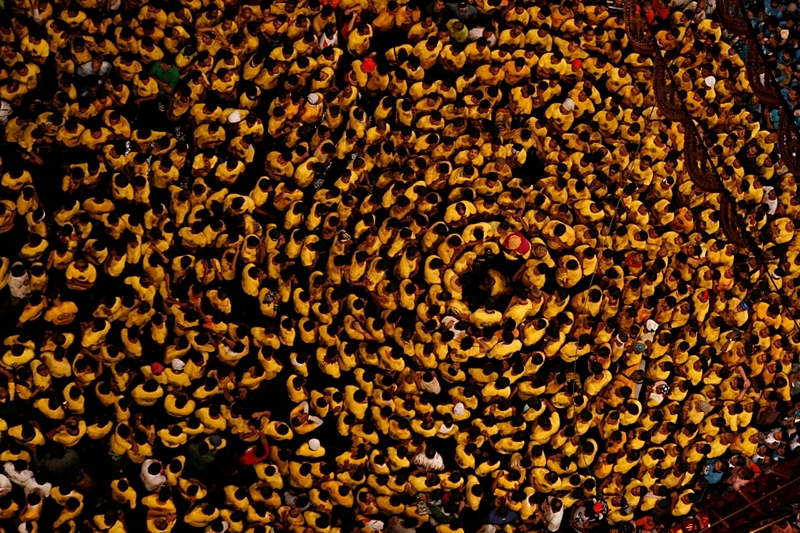 When is Janmashtami celebrated in India? 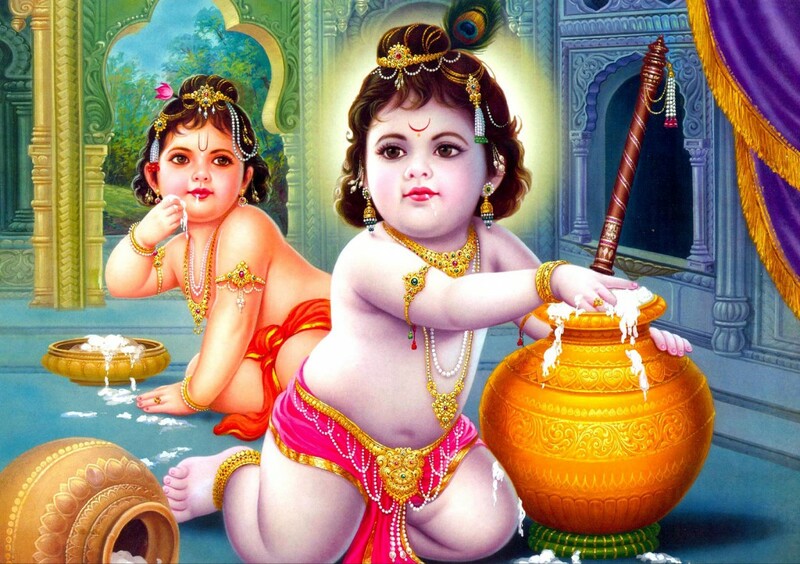 The festival of Janmashtami usually falls in the month of August, every year.